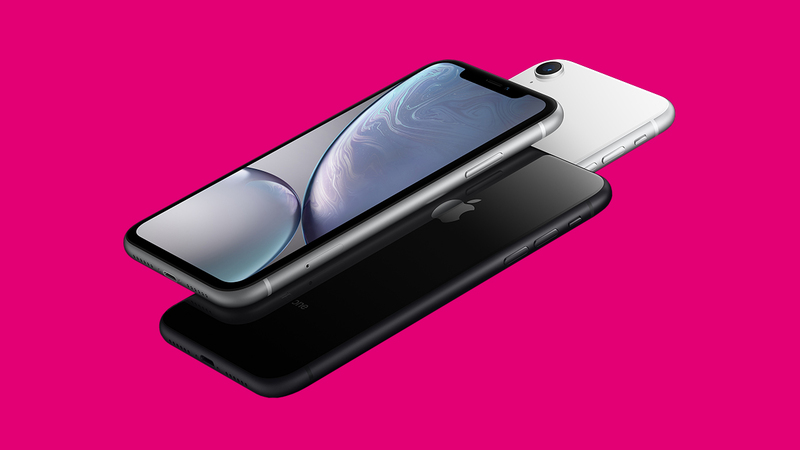 Want to win an iPhone XR? We’re raffling away three. For a chance to win, all you have to do is take our survey. The winners will be selected and contacted in January. Um an der Umfrage auf Deutsch teilzunehmen, klicken Sie hier.